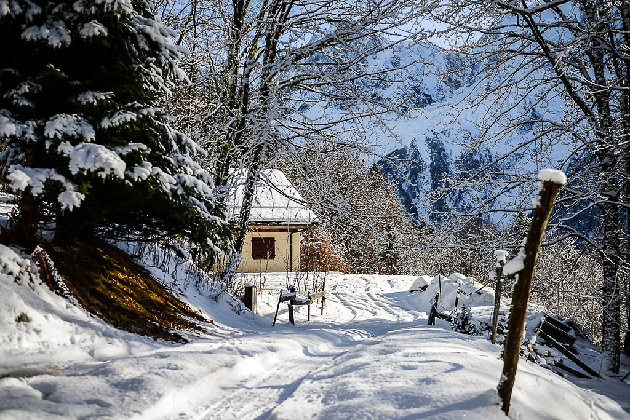 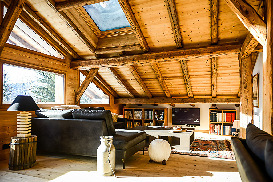 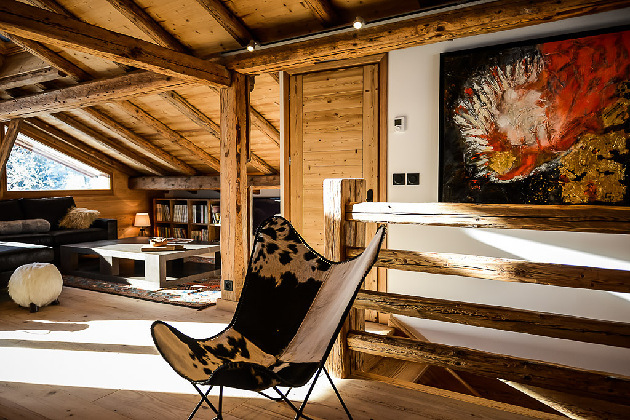 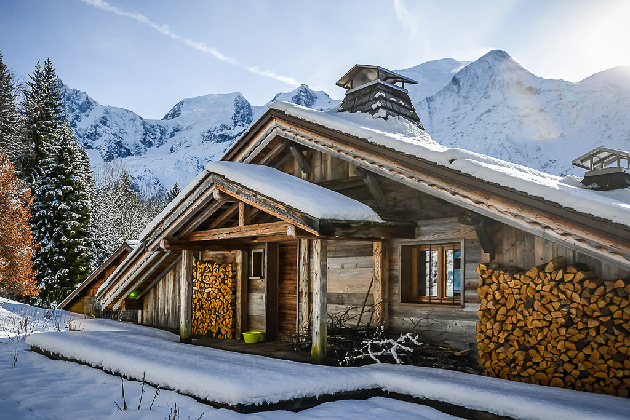 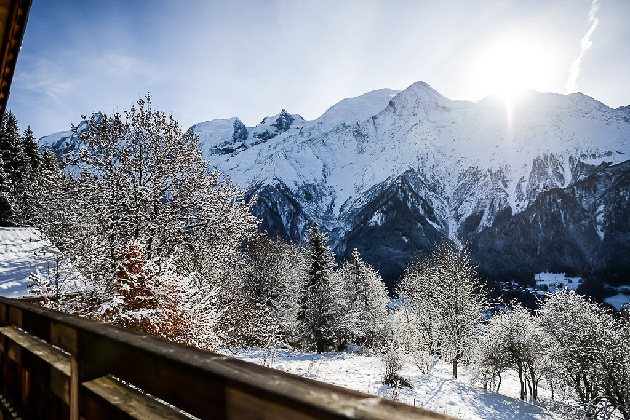 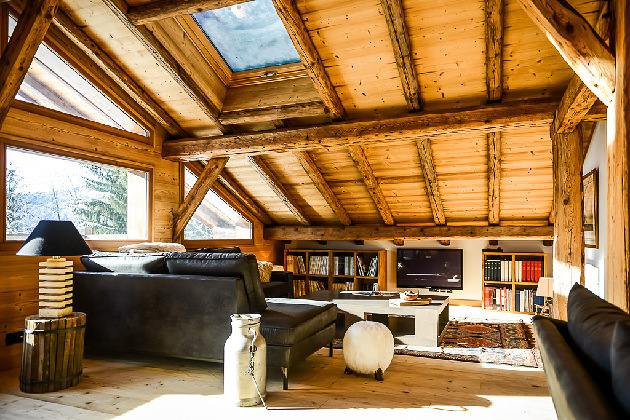 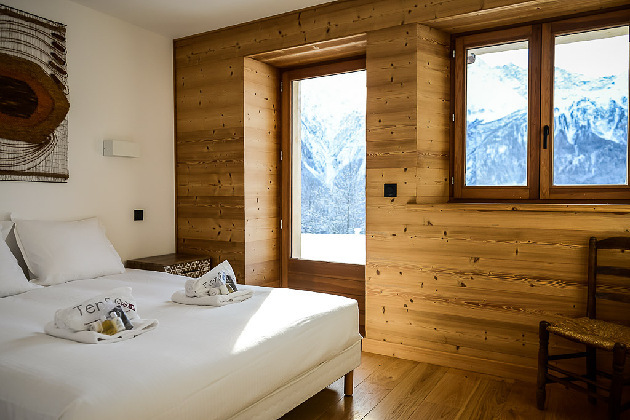 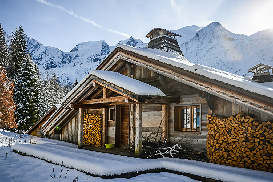 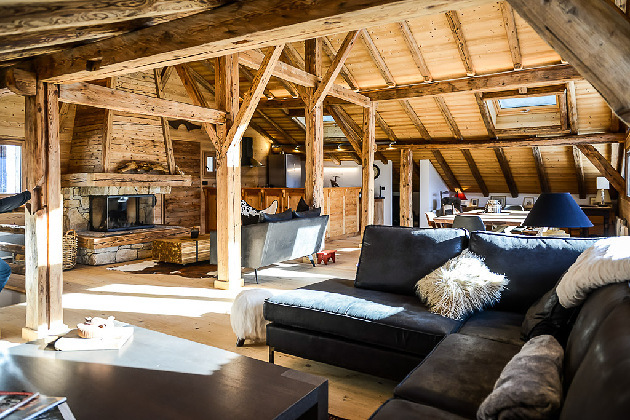 This chalet is a lovely 'get away from it all' place. Once upon a time there were cows on the ground floor and hay on the top, now it has soul and a lovely homely feel. 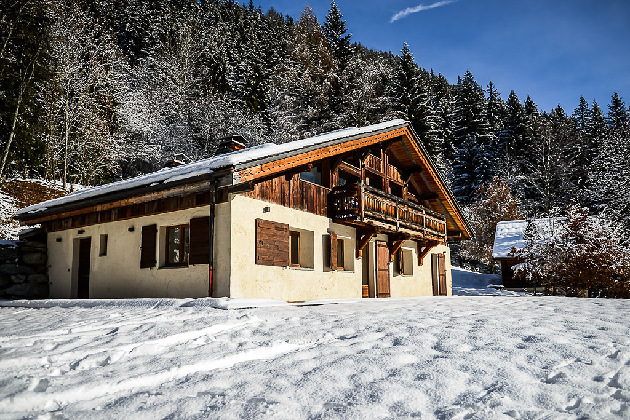 Truly peaceful and an amazing location as one of the highest chalets in the Valley close to the top of Coupeau (4 wheel drive or chains advised and only a 10 min drive to the slopes of Les Houches and 15 to Chamonix) it offers simply stunning and dominating views of the Mont Blanc range and the whole valley at all times of the day. 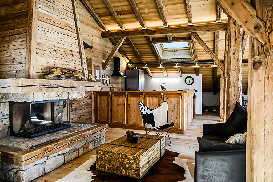 The complete renovation has been carried out with care and love, keeping all the original features of the farm and the result is stylish, spacious and elegant. It has four ensuite and comfortable bedrooms on the ground floor (all with the same view) accompanied by four bathrooms and a further children bunk room. 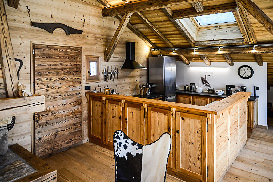 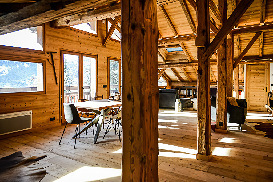 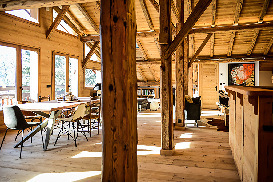 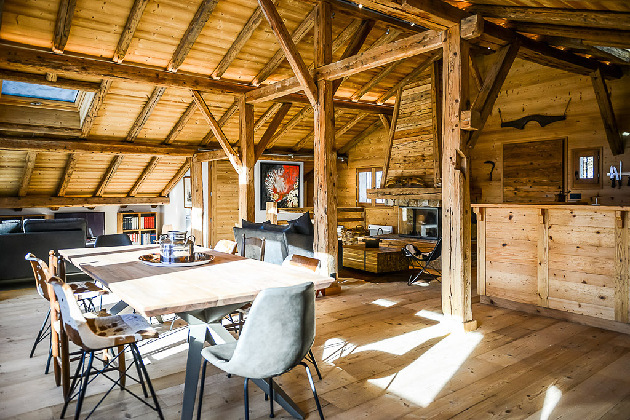 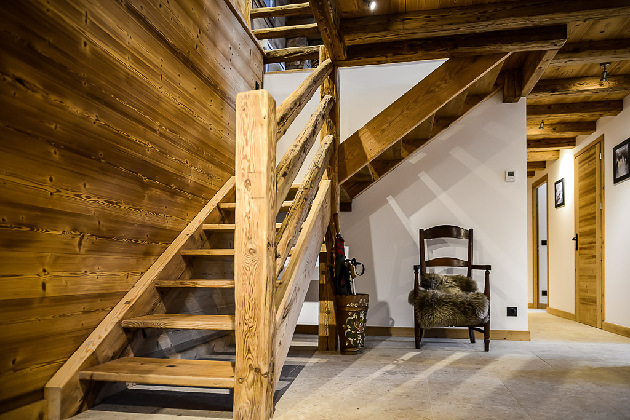 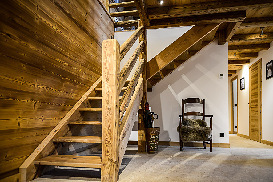 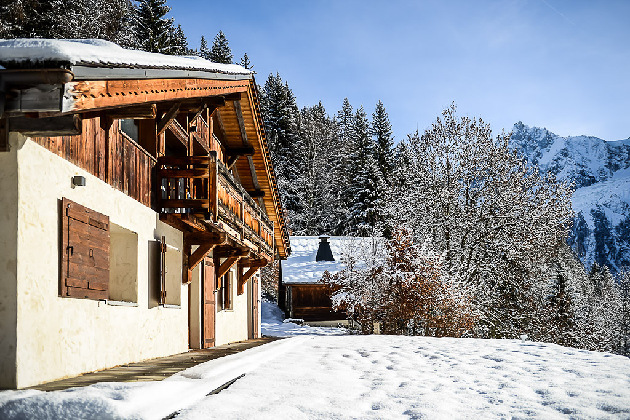 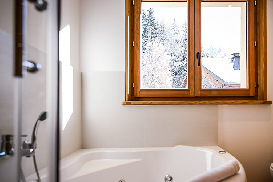 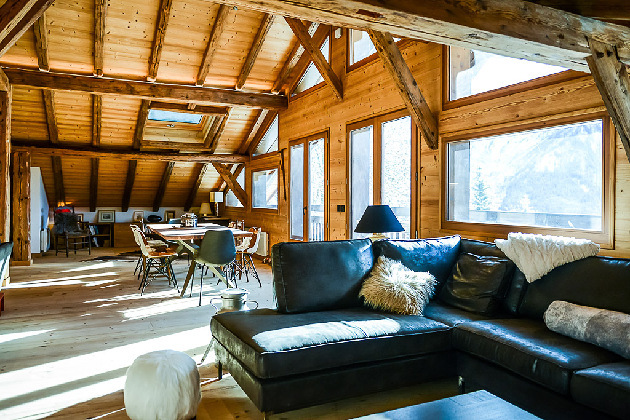 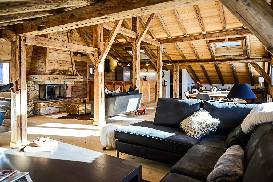 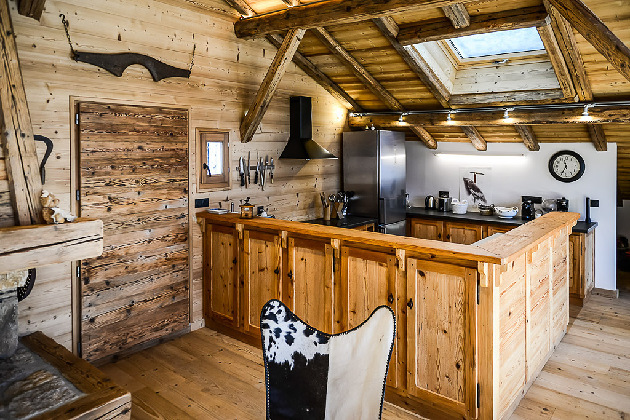 However, this chalet really comes into its own on the top floor which is entirely dedicated to a wonderful open plan living area, with separate areas for relaxing around the fire, dining in comfort, working (hopefully not!) 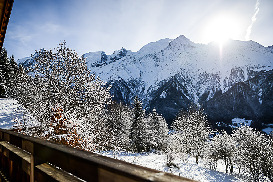 or catching a movie after the sun has gone down. 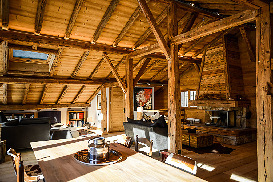 The chalet is spread over 2 floors. 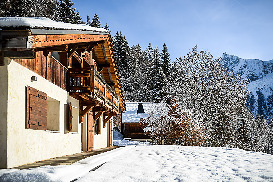 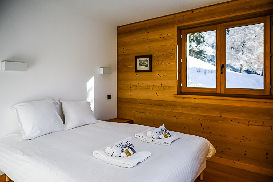 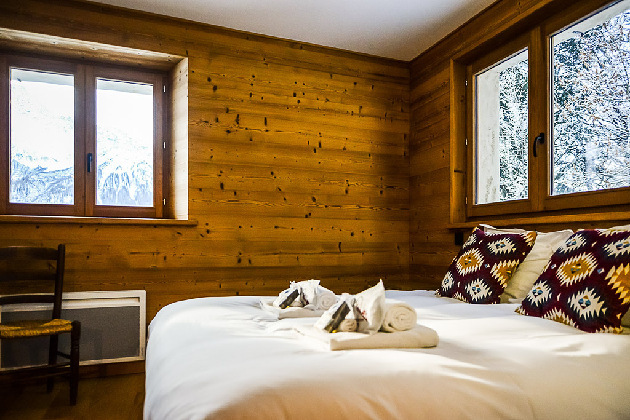 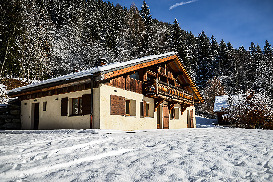 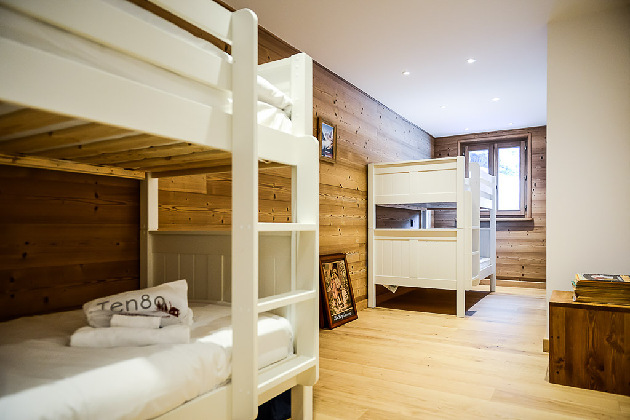 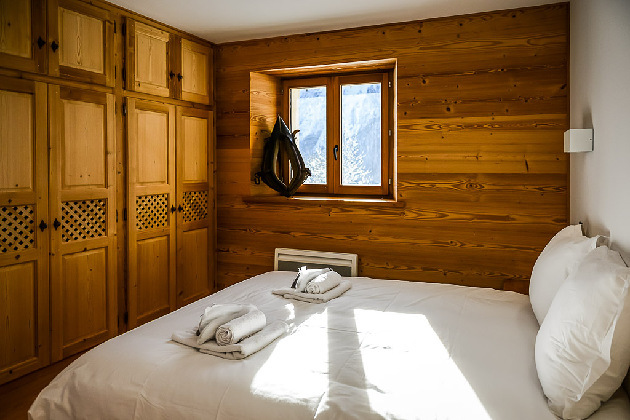 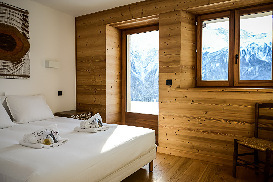 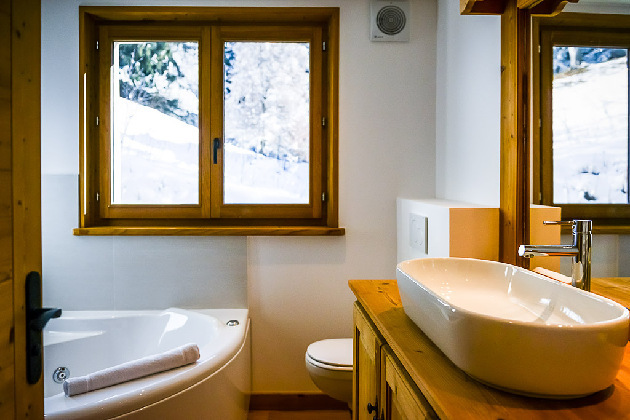 Click for Prices and Availability for Chalet Wedelia now.